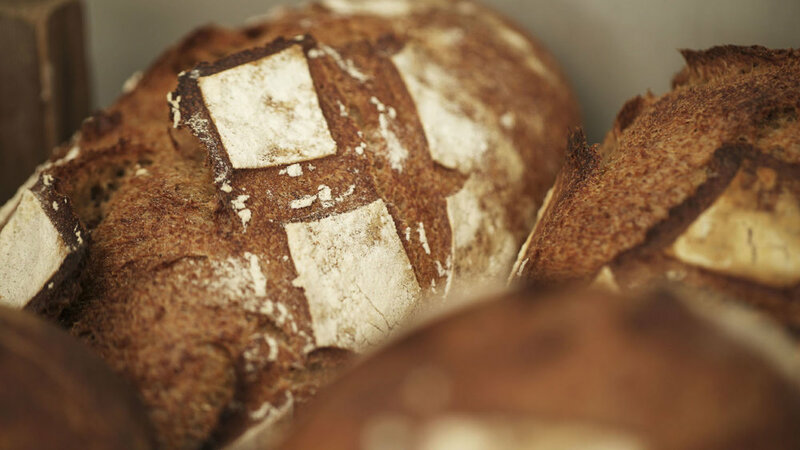 We’re very proud of our bread, every loaf made by hand on site at Stir Bakery by our team of skilled bakers. The simplicity and quality of the ingredients used, coupled with the incredible care and time that goes into each individual item, ensures that everything we make has a wonderful, unique taste and character. Stir Bakery’s bread range consists of sourdoughs and other slow fermented breads, all made with organic UK milled flour from Shipton Mill. We don’t just make bread though – we also have amazing croissants, viennoiserie, sweet tarts, and much, much more. Come and see what we have to offer! A place for people to meet, connect & re-charge. 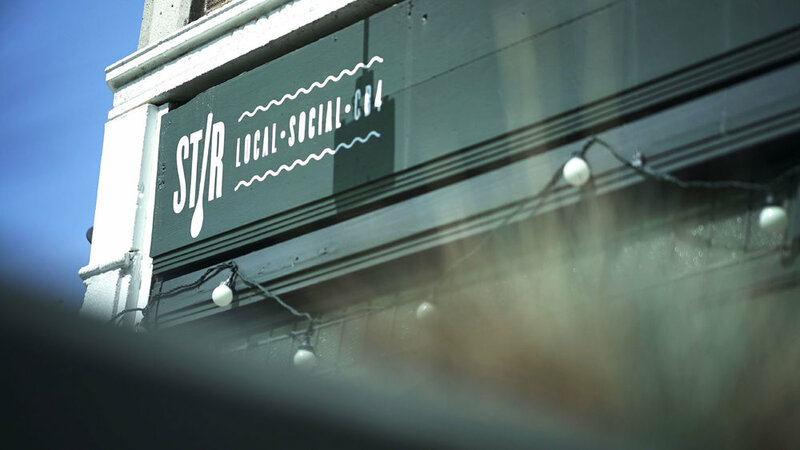 Stir is an independent and locally owned coffee shop in the CB4 neighbourhood of Cambridge. It is the social hub of the community – a place for people to meet, connect, re-charge but also a place where you can escape and unwind. Awarded 'Cambridge Tea Room/ Coffee Shop Of The Year' in 2016, 2017 AND 2018 by Cambridge Evening News. 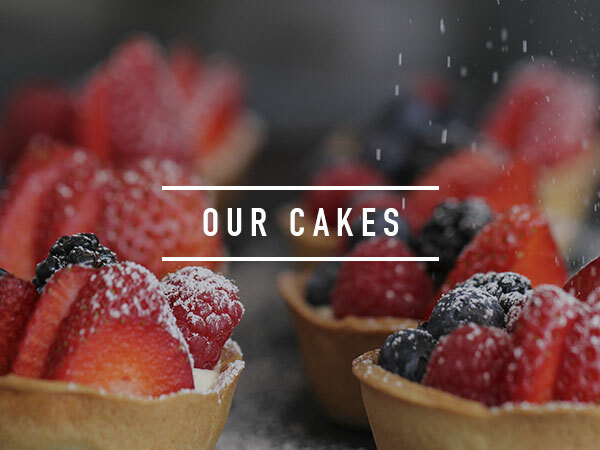 We serve Butterworth & Son coffee, bread and cakes from our own bakery and a fresh, delicious and wholesome brunch in a relaxed and welcoming atmosphere. 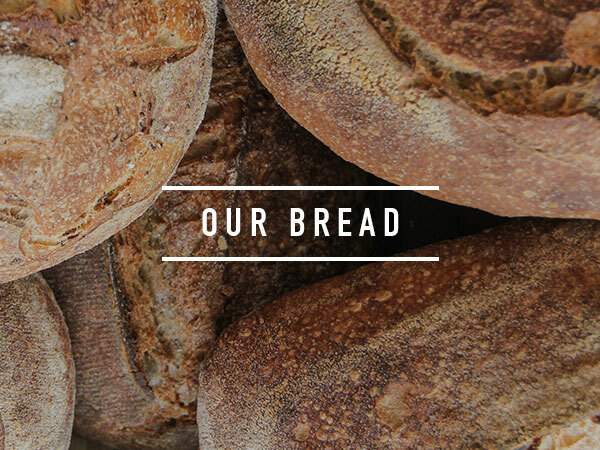 We're always looking to share our love of bread & coffee. To finish subscribing we’ve sent you an email!